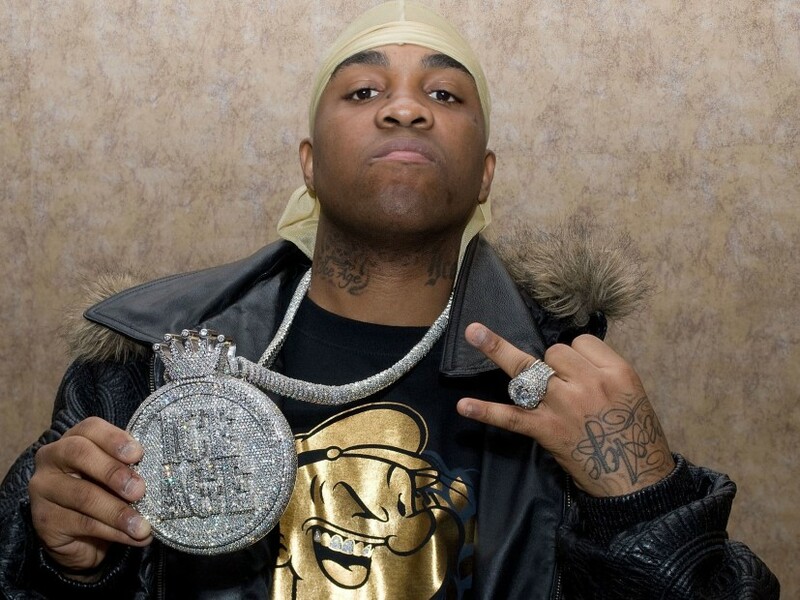 Havin' experienced a professional music career of around 18 years, Mike Jones has bagged a fortune of $6 million. Surely, his main source of income is music. To add, he owns a recording label, Ice Age which was founded by him in 2001. He also owns a line of Cognac named House of Dobbe. Moreover, his appearance in film and television has added a little in his net worth of $6 million. To start a music career, Jones was a part of a group called Souf Folk. The group released an album, Country Thuggin in 2001. He formed his own label, Ice Age in 2001 but was assigned to a record label, Swishahouse initially. He met other rappers such as Slim Thug, Paul Wall, and Chamillionaire at the label. In 2002, Jones came out with his debut mixtape, Ballin' Underground. His second mixtape titled Runnin' Tha Game was released in 2004. The same year, he released his debut single, Still Tippin' ft. Slim Thug and Paul Wall. 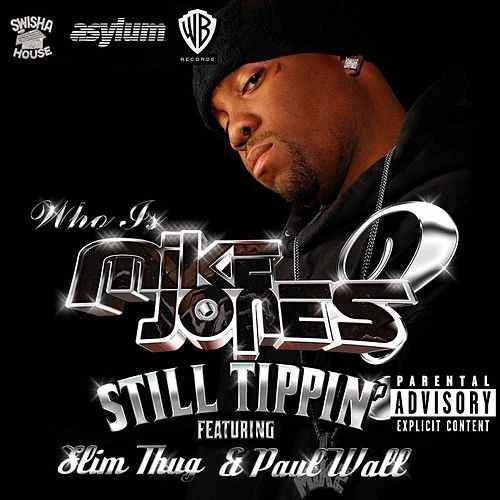 Then, in 2005, Jones released his debut studio album, Who Is Mike Jones? 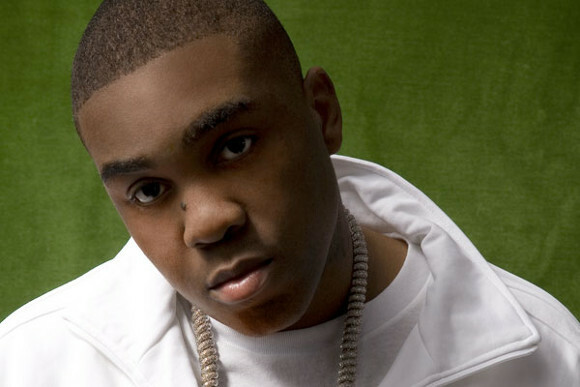 He has released three albums, other two being The Voice released in 2009 and Where Is Mike Jones? in 2017. 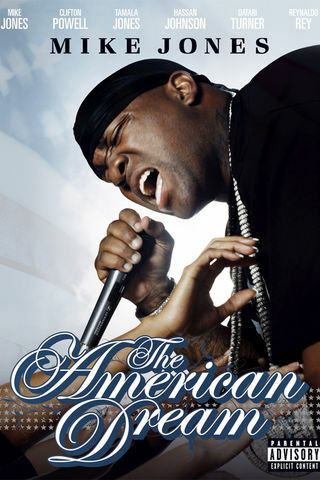 In 2007, Jones released an EP titled The American Dream. And his other singles released are Back Then Flossin ft. Big Moe, My 64 ft. Bun B and Snoop Dogg, Mr. Jones, Cuddy Buddy ft. T-Pain, Lil Wayne, and Twista, Next To You, and others. As a featured artist, Jones has appeared on songs of several artists such as Ying Yang Twins' Badd ft. Mr. Collipark, Paul Wall's They Don't Know, T-Pain's I'm 'n Luv, and others. Jones has also shown himself as an actor. In 2005, he appeared in a reality television show, Punk'd and also in an episode of series, Prison Break. His other appearances on television include Wild 'n Out(2006), The Andy Milonakis Show(2006), and The Game(2007). He released his movie, The American Dream in 2007. Mike was originally born as Michael Jones on November 18, 1981, in Houston, Texas. He transferred many schools and his prior interest was in basketball. Jones dropped out of high school and started working at fast food restaurants. He also worked at a Compaq plant and also sold cell phones back in days. Yes, Mike Jones is a married man. He married his longtime girlfriend, Javonda Jones who is also a vocalist. His Twitter account shows a total of 115K followers and he has tweeted 14.7K times till the date. Likewise, on Instagram, he has gathered around 154K followers and he has posted 1,113 times over there so far. 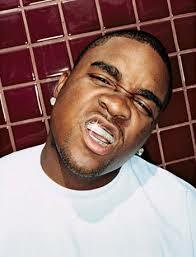 In addition, Mike Jones owns a YouTube Channel with around 37,500 subscribers and around 37 million video views. Johnny McDaid Net Worth, Wiki-How Did Johny McDaid Built His Net Worth Up To $5 Million?